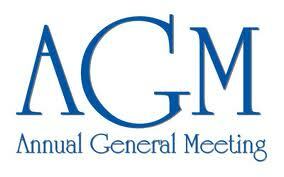 The GYGSC AGM will be held at the club on Monday 10th November at 8.00pm. Please see the attached Agenda and minutes from last year’s AGM. As usual the AGM will be followed by the Sailing Forum which gives everyone the chance to say what they would like to see in next year’s sailing programme how the racing should be run and what changes might be introduced to make the club as successful as possible in 2015. Do come along if you possibly can. It’s our final get-together of the year!